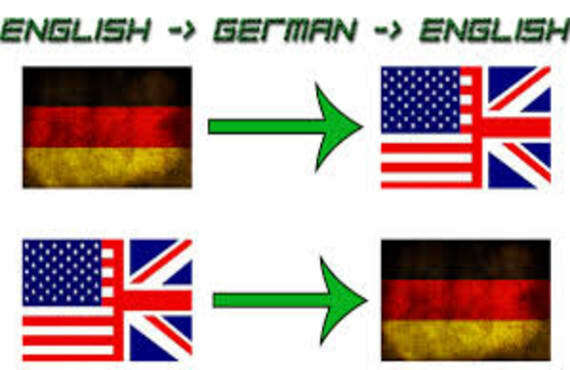 translations of German and English Documents. an also from German to English. From ordering my services, you will receive a manual translation. translating different types of documents. with grammatical and typo errors. audio files anddirectly on xml string files! Just leave a message and I will reply ASAP.